Readers tell us whether they think men or women win the trophy for the angriest drivers. There’s always been a debate over whether men or women are the better drivers, and, lately, which gender is more angry on the roads. In a recent W24 article called Battle of the sexes: Who is angrier on the road?, we discussed research by Patrick Fagan, a behavioural psychologist from Goldsmiths University London who found evidence that women are angrier while driving. The News24 audience did not, however, agree. 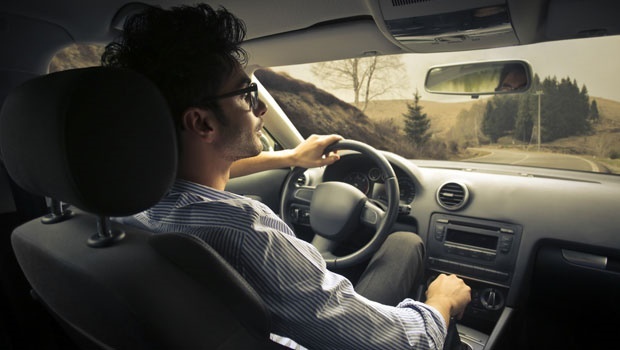 Over 20 000 readers participated in a poll on the site, revealing the widespread belief that men are the angrier drivers. Men nabbed 68% of votes, and women only 32%. These results contradict Fagan’s research, which showed that women were 12% angrier than men after an experiment to discover how sensory perceptions affected drivers’ feelings. Apparently, this has a lot to do with evolution. When women had to deal with things like being hooted at, coping with a backseat driver, or another driver who neglected to indicate, their “defense” instincts from when humans were hunter gatherers kicked in. Prior researchers however, were in agreement with our readers. A previous article on W24 indicated that higher testosterone levels in men makes them more disposed to aggression and road rage. Cheapinsurance.com added that when trapped in a tight spot whilst driving, women are more inclined to remain calm than their male counterparts. After witnessing a physical fight between two male drivers on my way home, I have to admit that I agree with that. Do you think men are angrier than women on the road? Send us an email with your thoughts.